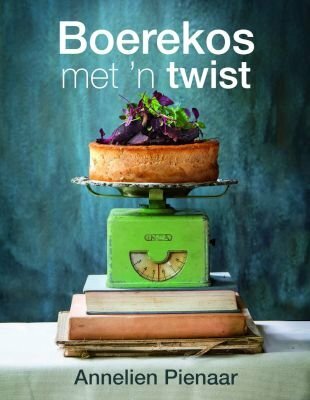 This is one of the best South African cookbooks ever written. Best recipes, great advice and lessons inside. Very very good book! Fantastiese boek! Goeie vinnige diens deur Loot! Wonderful book; pity it is not also available in English. I have followed Annelien's passion from the start of her Facebook group. Well done on an awesome book!